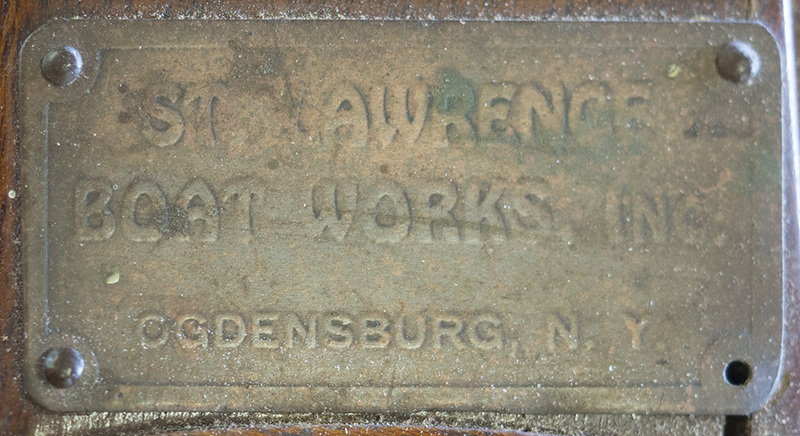 St. Lawrence Boat Works was founded just after World War I by Joseph Leyare in Ogdensburg, NY. Leyare had a long career building boats, first working for the St. Lawrence River Skiff, Canoe and Steam Launch Company in Clayton, NY, then the Spalding St. Lawrence Boat Company and Leyare Boat Works, the latter two also located in Odgensburg. During the war, Leyare was in Buffalo, NY, working for Glen Curtis building airplanes for the war effort. 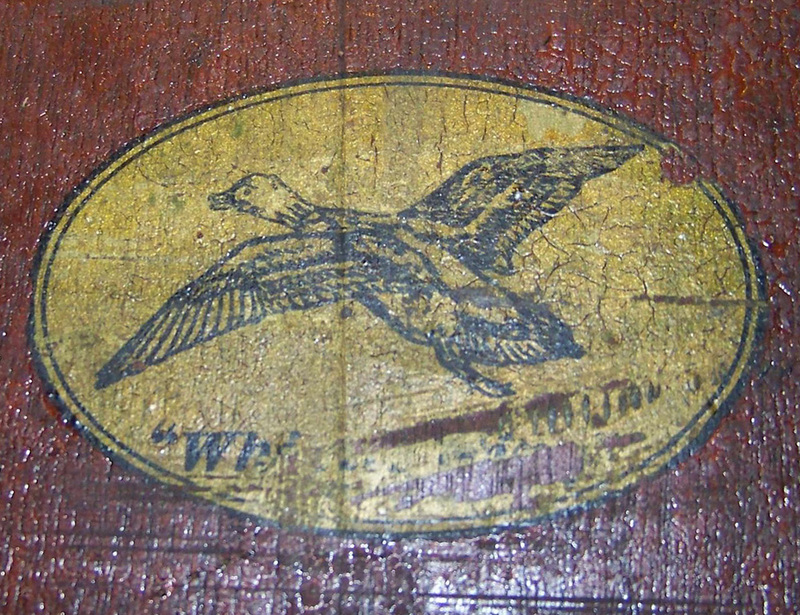 St. Lawrence Boat Works built St. Lawrence River skiffs, square-stern rowboats, yacht dinghies and canoes, all under the “Whistle Wing” trademark. Leyare was able to acquire the rights and molds to build Rushton Indian Girl canoes sometime after J.H. Rushton, Inc. closed in 1917. In addition to these canvas canoes, St. Lawrence Boat Works also built all-wood cedar canoes. The company closed sometime in the late 1920s. Two models were offered with all-wood cedar construction. The Whistler model (16’ x 30”) was a racing and cruising model built to American Canoe Association regulations. The Cygnet model was a general purpose canoe built in three lengths (16’, 17’ and 18’). The St. Lawrence Boat Works “Whistle Wing” canvas canoes were built on the Rushton molds in three lengths (16’, 17’ and 18’). Surviving examples show that they are nearly identical to late Rushton factory output, and in fact may have been built by some of the same builders.